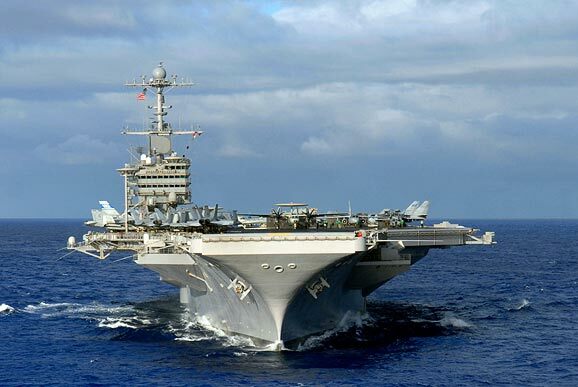 Honor Marine and the US Navy Pacific Fleet both call the beautiful city of San Diego, California their homeport. 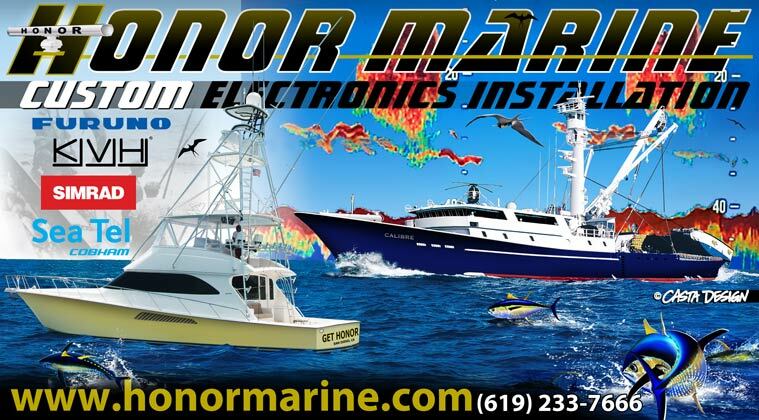 With our close proximity to the Navy and the US Coast Guard, and our reputation for exceptional service and technical support, Honor Marine has been fortunate to have supplied electronics, installations, and technical support to our local armed forces continuously for the past thirty years. Our sales staff and our technicians stay up to date and trained in the latest high-tech electronics. We proudly support our troops and veterans!